All rates are in US Dollars and exclude tourism tax (5%) and service charge (10%) and based on a week stay (7 nights). All bookings that include Christmas Day or New Years Day will be charged at the Festive Season rate and for a minimum of 14 days (shorter stays on request). Some villas may have a different rate grid over Thanksgiving. A dawn payment of thirty percent (30%) of the price of the rental is due. The dawn payment is due within five (5) days from the acceptance of the offer of reservation by the client and the payment of the balance of the price is due forty five (45) days before arrival. The reservation is only confirmed when dawn payment is received. This dawn payment does not constitute a right of withdrawal within the meaning of Article 1590 of the Civil Code. The payment of the whole price of the rental is due within five (5) days from the acceptance of the offer of reservation by the client and, in any case, before the arrival of the client. The reservation is only confirmed when full payment is received. Different conditions may be applied for the Festive period. Any request for cancellation must be sent in writing to the Agency. The dawn payment is forfeited. One hundred percent (100%) of the price of the rental is forfeited. Cancellations must be received in writing by email. Villa changes while the client is on the island are not permitted except for a justifiable cause such as construction issue near the rented villa or a major technical problem in the villa. The changes are made in agreement between the client and Elan Immo Saint Barth. It is preferable to take out travel insurance to avoid any issue such as flight delays or any other misfortune which will impact on the villa rental. Please check with you Embassy if a Visa is required for your travel. 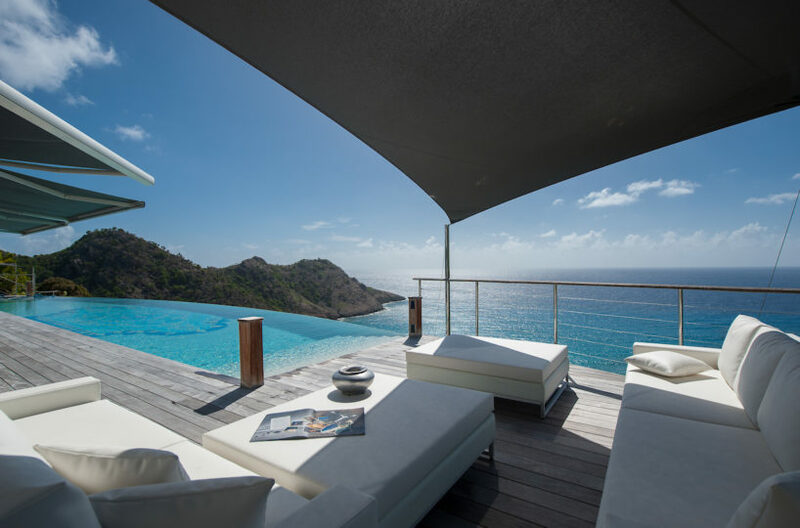 Elan Immo Saint Barth couldn’t be responsible in case clients are refused to enter St Barth’s territory.